Sunday afternoon strollers on Greytown’s Main St were left in shock after a car sped through town at twice the speed limit. Senior Sergeant Mike Sutton said a brief police pursuit near the southern entrance of Greytown was abandoned due to the high speed, “around or above 100kmh”, and safety concerns. 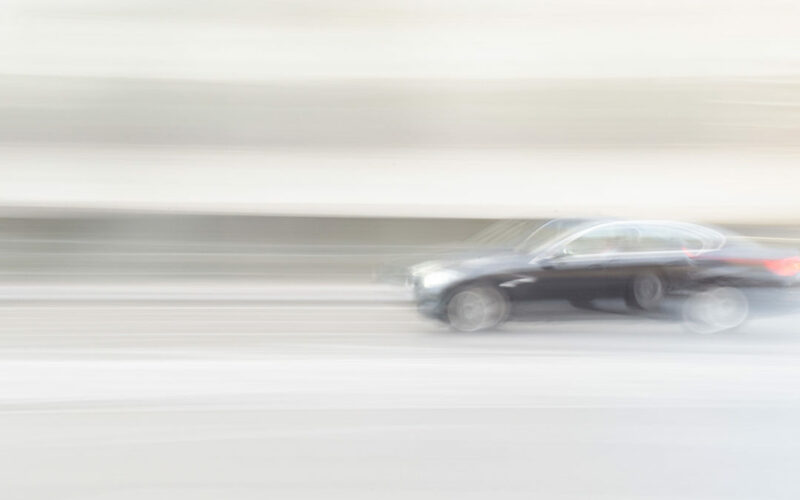 But the vehicle continued flouting the 50kmh speed limit as it made its way north. 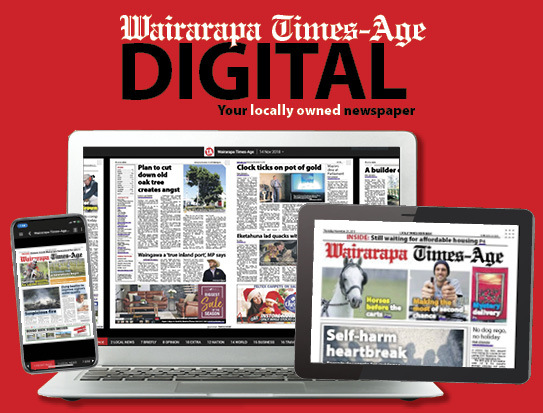 Police received reports of the vehicle’s erratic driving, cutting corners and swerving over the road, as it headed north over the Remutaka Hill around 5pm on Sunday, Sutton said. While a police vehicle was making its way to the area, more calls were received about the vehicle’s continued dangerous driving. As the vehicle entered the south end of Greytown at about 5.30pm, a patrol car attempted to stop it, beginning a brief pursuit before quickly abandoning it, Sutton said. While a definite speed was not recorded, Sutton said the vehicle sped through the town at a speed “around or above 100km”. 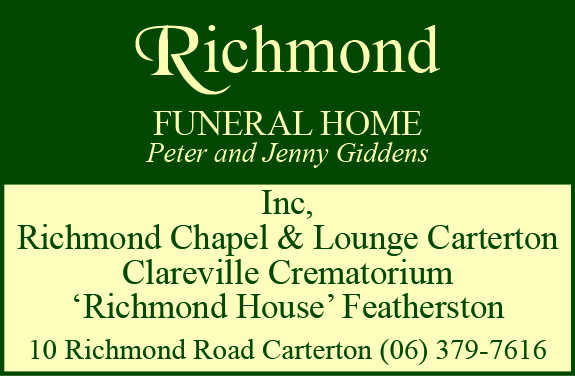 “It continued through Greytown at speed, but we didn’t pursue,” Sutton said. Wellington woman Julie Hepworth was sitting outside the White Swan Hotel on Main St when the vehicle sped past leaving everyone in shock, she said. “We were outside, there was a lot of people around and next thing we hear this roar of an engine coming down the main street travelling at a very, very high speed. Police did not follow the vehicle from Greytown, but it was seen entering Masterton shortly before 6pm. The driver failed to stop again, and the vehicle was later found abandoned on a side street in Masterton west. Sutton said police were making enquiries into the whereabouts of the driver. 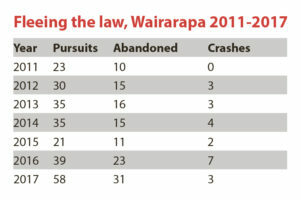 During the first three months of this year, there were 11 pursuits in Wairarapa, nine of which were abandoned, while one resulted in a crash, according to official police figures. From 2011 to 2017, there were 241 pursuits in Wairarapa. Of these, 121 were abandoned, and 22 ended in vehicle collisions. In the seven-year timeframe, 2016 had the highest number of crashes as a result of pursuits. Every police officer goes through a “pretty thorough” risk assessment process in times like this, Sutton said.